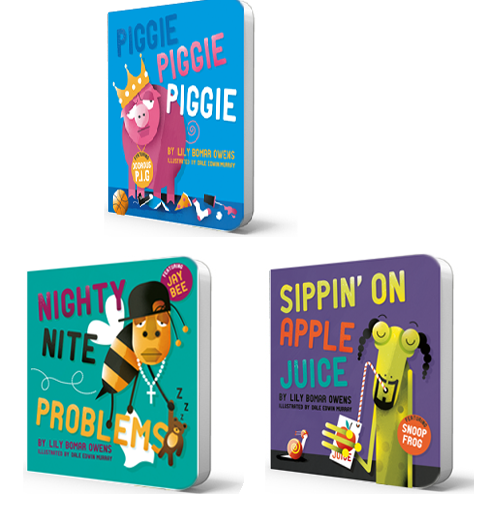 I'm supporting Lily Owens line of Hip-Hop books on Kickstarter - and you should too! Snoop Frog? Jay Bee? Might as well try to get in on this and get some books for the collection while you can (*cough, potential lawsuits?). Contribute here.